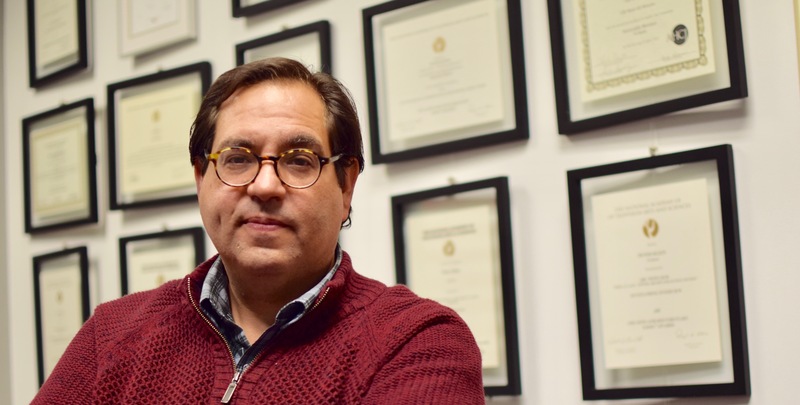 As the director of a $2.5 million SSHRC project, Peter Klein is bringing journalists and scholars together to investigate corruption, labour abuses, and environmental costs in global supply chains. But now Klein, an Emmy-award winning journalist who heads UBC’s Global Reporting Centre, not only wants to interview academics — he wants to bring them into the newsroom to collaborate on stories. As director of a $2.5-million SSHRC project to investigate corruption, labour abuses and environmental costs in global supply chains, Klein is engaging scholars in the entire journalistic process: from identifying what stories to pursue, to contextualizing complex topics, to navigating ethics in the field. So, with support from UBC’s Research Excellence Clusters Initiative, Klein has pulled together a team of political scientists, economists, geographers, legal scholars and environmental scientists to work hand-in-hand with investigative journalists to tell under-reported stories about those hidden costs in global supply chains. 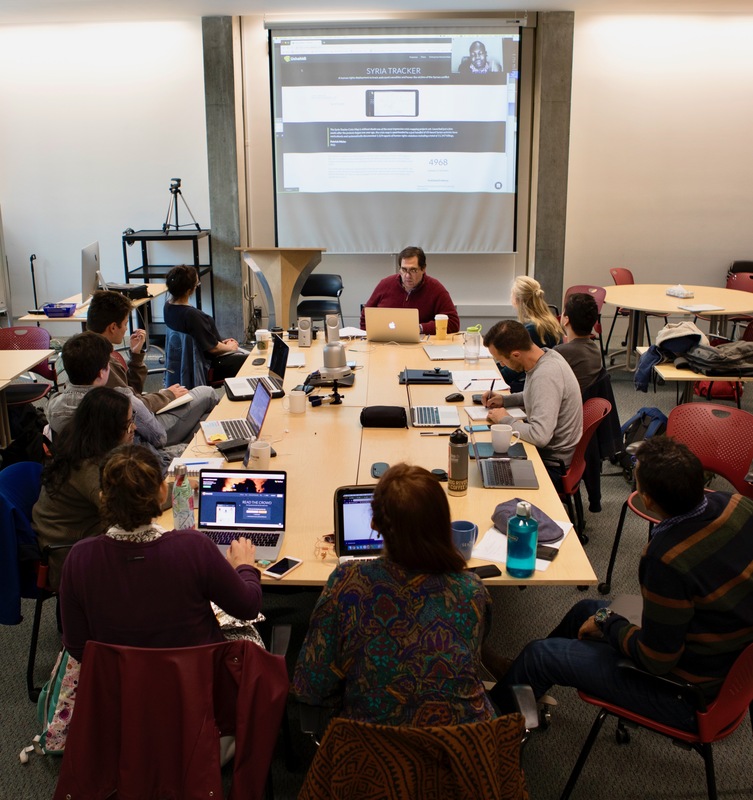 This year, Klein is working with UBC students from Journalism, Oceans & Fisheries, and Medicine, as well as policy and journalism students at global universities in the SSHRC Partnership, to investigative corruption in global fisheries. Klein has a track record of facilitating ambitious, large-scale partnerships between scholars, reporters and major media organizations. When he launched the Global Reporting Centre at UBC, it was with the aim of bringing top scholars and reporters from around the world together and experimenting with new ways of gathering and disseminating stories about under-reported global issues. So far, the reporting centre’s projects have been published in The New York Times, Al Jazeera, BBC News, Toronto Star, Reveal, and CNN. Past projects have won some of the top awards in global journalism. With an interesting theme identified, Klein decided to bring other academics into the fold to dig deeper into the hidden costs of global commerce. “We realized there was a concentration of other world-class scholars at UBC researching various aspects of global supply chains,” says Klein. Those included geographers Jamie Peck and Philippe Le Billon – respectively experts in the labour and environmental impacts of trade, Daniel Pauly who tracks overfishing around the world, and legal scholar Natasha Affolder who investigates international treaties. Research director Jane Lister then sought out other top academics from around the world, while Klein tapped his deep well of media contacts, including Pulitzer Prize-winning journalists Martha Mendoza and Walt Bogdanich. They also enlisted the support of research service organizations like Panjiva, which has customs and shipping data to help trace global supply chains, and Google News Lab, which will help team members build new tools to advance their research. The team will produce three original documentaries on the three stages of supply chains—production, shipping and distribution—and the project will conclude with a travelling exhibition in a shipping container, created in partnership with the Centre for Digital Media, Emily Carr School of Art + Design, and the National Film Board of Canada. Hidden Costs has signed partnership agreements with The New York Times, PBS FRONTLINE, Toronto Star, Canadian Broadcasting Corporation, NBC News, and Smithsonian Channel. These partners will provide additional funding and support for reporting projects, and will distribute the content, which will include documentaries, newspaper series and digital projects. Klein says an overarching goal is to build awareness for consumers, so they can be better positioned to highlight these concerns with both companies and governments around the world. Learn more about the Hidden Costs project on the Global Reporting Centre website.